In mountain environments, the primary benefit of metal facades is the low maintenance and longevity of the panels. In most alpine areas, the remote location and challenging access points creates problems for other siding materials that can easily damaged by weather or animals. Metal panel systems offer a long-term solution, often with lifespans of over 40-50 years. Mountain building locations are often chosen more for their surrounding landscape rather than the building design itself. A proper design will work within the ever-changing environment to maintain a good complementary balance. Placing the building naturally into this environment often relies on subtle, darker tones paired with warmer natural finishes like a wood or stone. In both rustic and modern mountain designs, the natural appeal of weathering steel is often a popular option. Weathering steel is made of multiple layers of steel. The outer layers are designed to rapidly rust, protecting the inner layer from weather or damage. 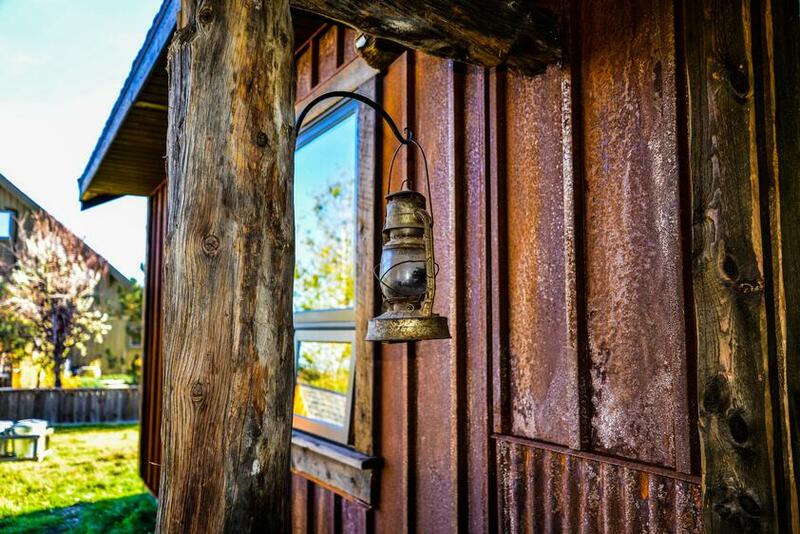 This natural rusting process provides each location with a truly unique finish, specific to their region and often varies from one side of the build to the other. The uneven progression of the rusting finish provides the perfect facade for a mountain environment, fitting in naturally into most settings. Weathering steel is not traditionally an exact mixture of ingredients, but rather a range that most mills must stay within. Because of this variation panels can vary wildly from one end of the scale to the other. To solve this inconsistency, Bridger Steel has designed its own unique blend of weathering steel, called Truten A606 that requires an exact combination of ingredients. This ensures the consistency and longevity of our weathering steel. 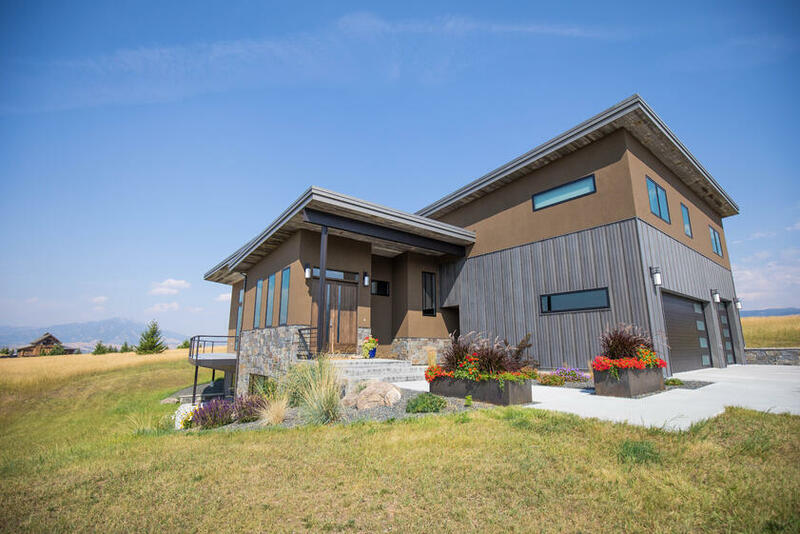 Originating the Rocky mountains, Bridger Steel has seen a wide range of panels used in alpine designs by some of the best architects in the world. While every panel we offer has its unique appearance and appeal, there are a few that are used more often than others. Our most popular wall panel system, the Ultra Batten panel is a popular replacement for the traditional Board & Batten wood siding look. Used in dark colors for a modern look, or A606 and Rustic Rawhide for a rustic look, this panel is extremely popular throughout the Rockies. A very popular growing trend is to use a Tru Snap or Nail Strip standing seam panel in a vertical layout. The panels give off a plank board look, and can create a waterfall effect when paired with a similar roofing panel.